Many people mistakenly think it is hard to write a love letter. Anyone can do it perfectly, as long as the person is in touch with his/her feelings and has good writing skills. But if you feel you aren’t too good at this art and would need proper guidelines; we have something nice to help you out. 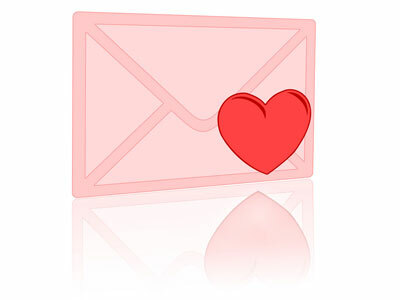 Here are the tips to help you write a very pleasing love letter. The next step is to make a diligent, impressive shift into the present. Don’t dwell so much in the past. Ensure you explain why you still love her. To make this part even more interesting, you can make a list of things that makes you feel contented with her/him. Talk about his physical appearance, along with other sophisticated activities they indulge in. For example, you can explain to your lover how you’re impressed with the way he/she knows how to draw humor in every situation. Hope this will help you to write a beautiful Love letter to your Love .Please feel free to ask any questions if you have any.